A to Z Building Blocks serves breakfast, two snacks and lunch daily. We participate on the Utah State Nutrition Program. We meet the highest standards for nutrition, serving meals that meet requirements for low sugar, and whole grain meals. This institution is an equal opportunity provider. For more information, click here to view additional information. We rotate through six week of menus. For more information on which menu we are on please check with a director. 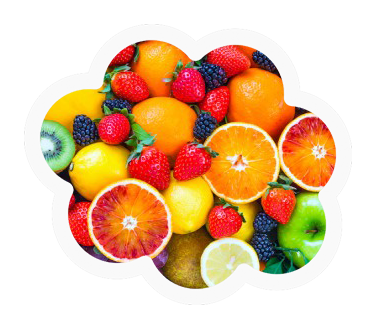 For some great ideas of nutritious foods click Child nutrition handouts.